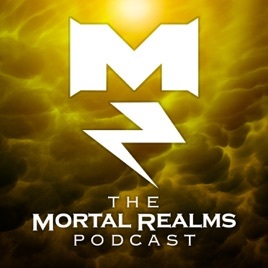 The Mortal Realms podcast focuses on all things narrative in Warhammer: Age of Sigmar - from background lore reviews to narrative gaming, we cover the people, places, and events in the Mortal Realms. 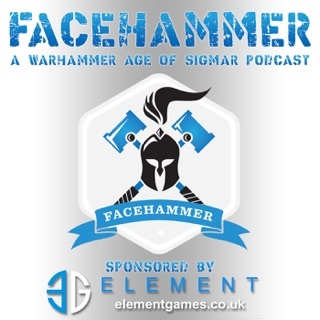 An excellent podcast to put on while delving into the hobby. The hosts have a good grasp of the world, and it is nice hearing their backgrounds and the like coming from 8th edition. Gives a good hobby store atmosphere while working at home. 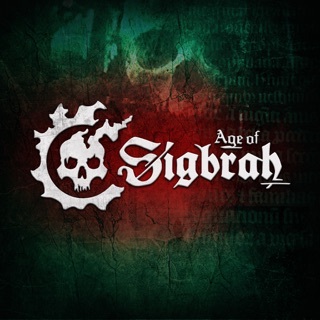 Has really helped me and a buddy of mine put the story behind some of the faces, and get us more interested in the plotline, after the sobering of the destruction of the world-that-was. 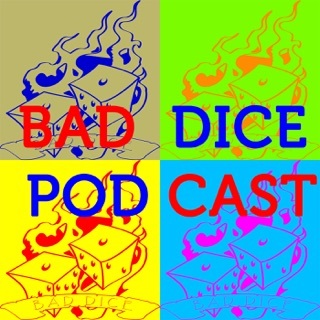 Absolutely one of the best narrative-oriented AoS podcasts. 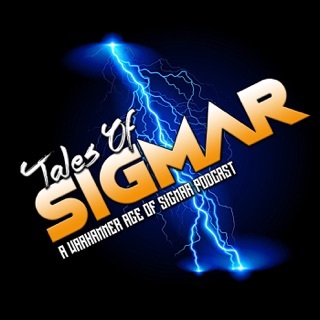 Shortly after Age of Sigmar was released, Eric and Davy created one of the first, new podcasts on the scene, which was especially significant given there were so many negative voices online panning the new game, often without even thoughtfully trying it. 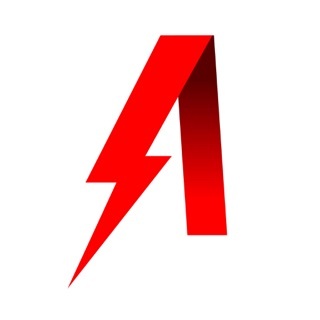 They have been positive and inclusive from the beginning, and have gone on to create amazing projects like the Mortal Realms Tokens and the upcoming (as of this review) Coalescence global narrative event to take AoS narrative play to the next level. They’ve been rockstar community champions, and continue to produce an outstanding show. 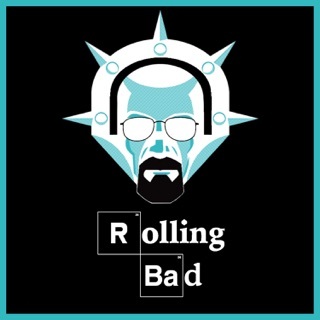 Hosts are great and have good chemistry, and their episodes are informative and great to listen to on long work days.